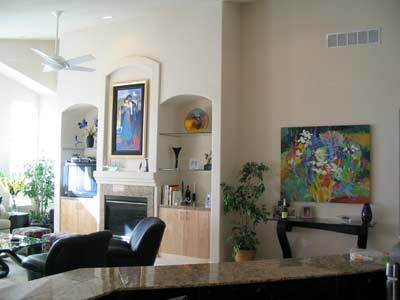 Artwork can enhance the décor of your home. Finding the right art is an extension on your tastes and personality. Visit our virtual gallery or make an appointment to visit our showroom and our staff will help you select the artwork that fits you and your budget. 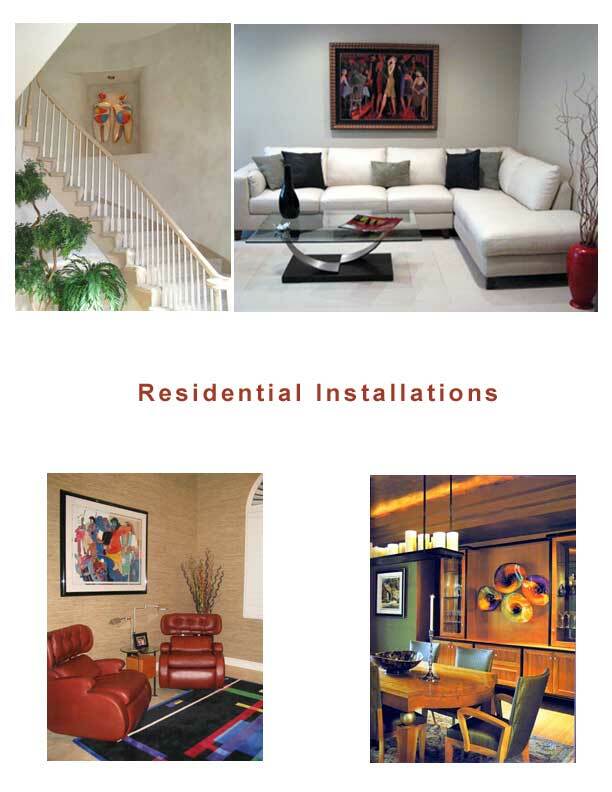 Our Denver art consultants are available to assist you in choosing the perfect art for spaces in your home. We are available to coordinate entire projects, whether large or small. We specialize in limited edition prints, mixed media, paintings, and sculpture. 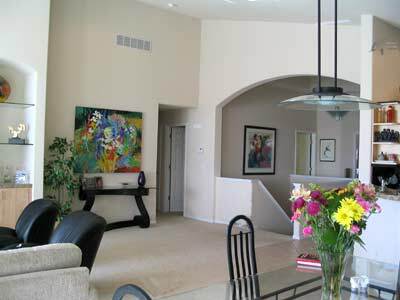 Many of our artists can do customized commissions to meet your individual needs.